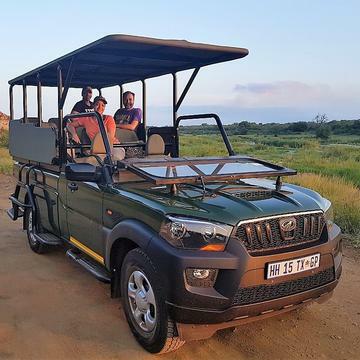 Join one of our highly experienced and qualified guides on a game drive/safari drive in the world-renowned, nearly 2 million hectares Kruger National Park in search of the Big5 and other magnificent creatures. 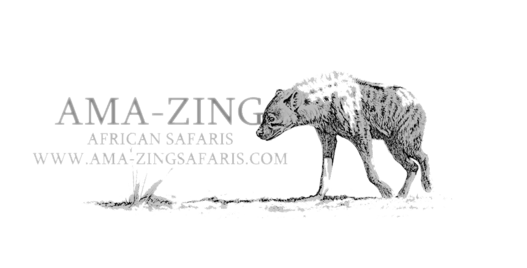 Let one of our Ama-Zing guides be your interpreter of nature. *Please note that any guests staying inside Kruger itself will only be collected once the park's gate opens.